AVARIA speaks the language of design - in illumination, fragrance and home décor products across a variety of collections, finishes, seasons, price points, and packaging concepts. We are easy to work with. We help you succeed with the right design, quality on time, and reliability. We help you select sophisticated fragrances, expertly paired with our proprietary ScenTek Wax formula. Our AVARIA chemists achieve a consistently high level of fragrance throw along with a clean burn and an even melting profile. We design candles that are the right size, look, color, scent, packaging, and the right price to fly off your shelves or landing pages. We are driven by the success of our customers. 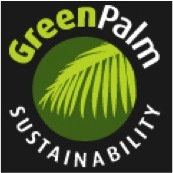 We deliver dependability, quality, design expertise, and complex production capability. We are driven by the success of our customers, and we speak the language of design. The AVARIA founders constantly travel the globe and work with professionals in the UK, USA, and Europe, buyers and designers who are at the forefront of trend-right and best selling fragrance, illumination and home accents. 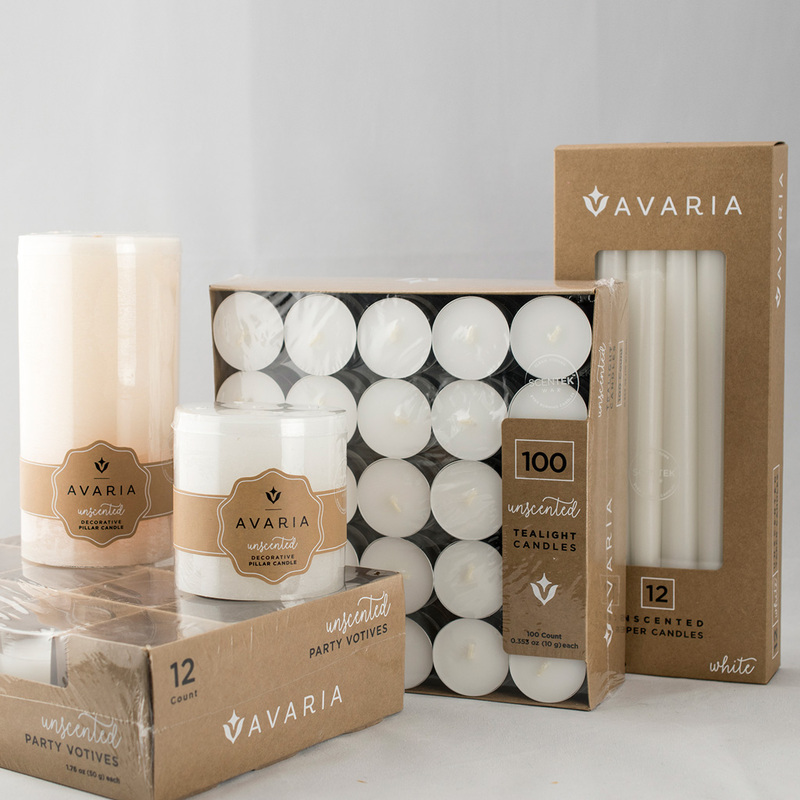 Avaria is poised to respond to your needs with 9 fully automated filling lines or the flexibility to provide artisan hand poured candles. Our high speed tealight equipment provides a high quality product at a very affordable price. With a choice of machine poured, hand poured, powder press, overdipped or hand crafted…..we provide it all. With a high concentration of production supervisors and our quality control staff, we keep the focus on a dependable result, on time and to always exceed our customers expectations. 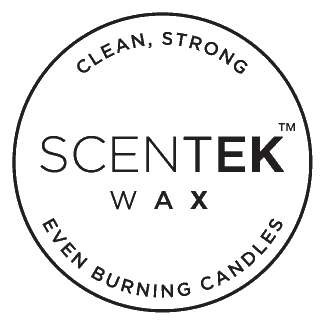 Scentek Wax is a proprietary formula developed by the Avaria chemists to achieve a consistently high level of fragrance throw along with a clean burn and an even melting profile. The special Scentek Wax label means your product will perform to superior standards with each use. Customer satisfaction is the most important focus for the Avaria team. Thru years of experience we pride ourselves with consistently high rating with customers throughout the world. Our scorecards speak to our motto which is “Make it right, ship it on time, and make the customer happy”. Avaria is a global leader in sourcing and supply chain excellence. We have a broad access to supply channels, wax materials, paraffin, soy, beeswax and all wick types. Our container options include glass, ceramic, metal and many new trending materials. Packaging choices are cardboard, acetate, gloss print, 4 color print and special gift packaging. Our creative team is poised to respond to the customers needs with trend right and economical choices for all of our products. 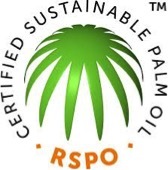 Our company holds membership and certification in responsible sourcing of wood and paper products, palm wax, soy wax, and coconut wax. 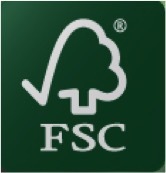 You can count on us to work with “Mother Nature” in all of our sourcing needs. 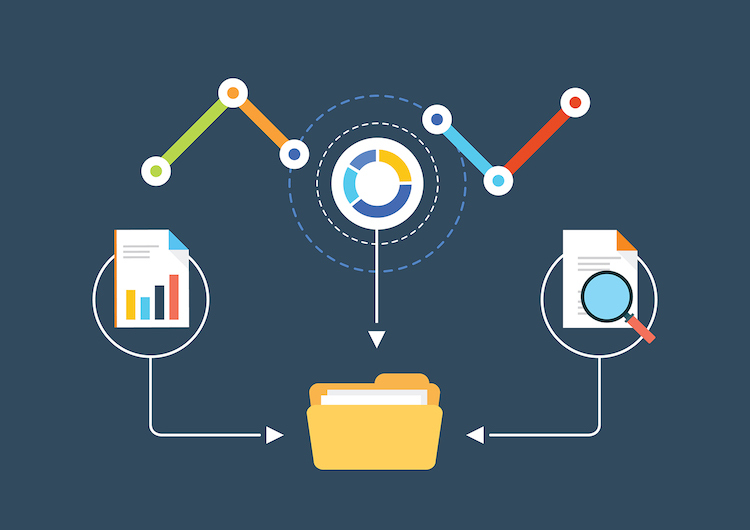 We fuel our creativity with a disciplined product development process. Whether adapting to the buyer’s process or our own, we speak the language of design and turn ideas to samples and commercially successful products. We are driven by the success of our customers. We speak the language of design. 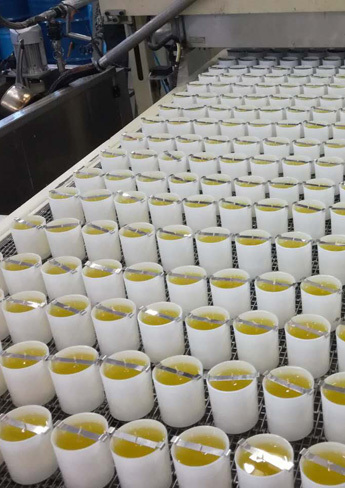 Combining design, quality on-time reliability, and being easy to work with, we ignite and fuel the success of our customers by putting candles that are the right size, look, color, scent, label, packaging, and price on the shelf.